Spec. 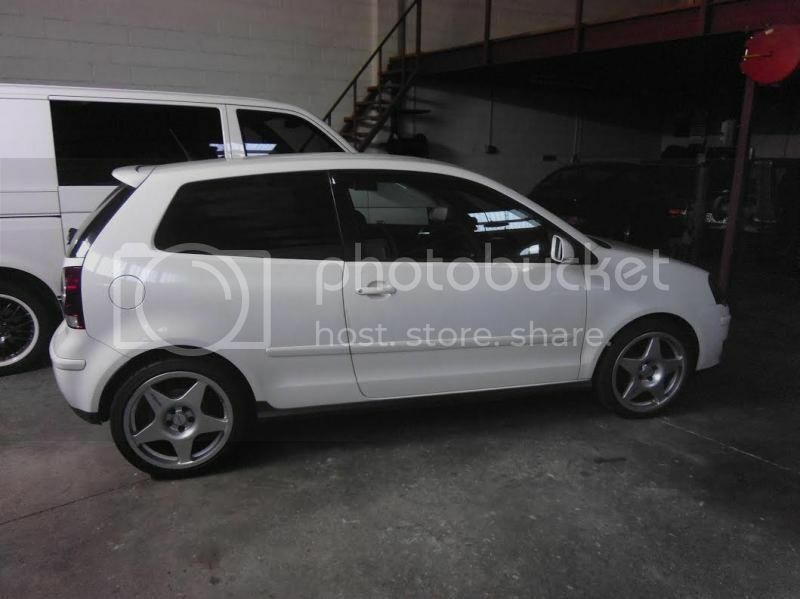 Basic GTI spec, 110kw small port 20v engine, 5 speed manual, etc. Nothing major, probably just wheels and suspension to give it some aesthetic appeal. I need to take some better pics which I will do when the suspension is fitted. This is one from Verts shop when it first arrived.